The new Seletar Mall which has opened on Nov 28 is a new shopping mall at Sengkang West Avenue and Fervale Road. The mall will contain 4 stories and will include anchor tenants such as FairPrice as well as Foodfare. The mall will also house Cineplex Shaw Theatres. There are also many established F&B outlets such as Fish & Co as well as Din Tai Fung. 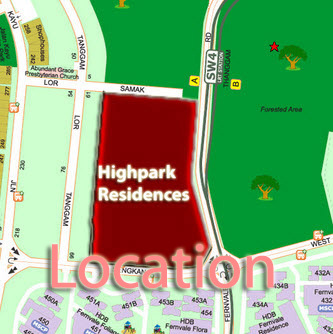 The Seletar Mall will benefit High Park Residences owners as the 284,000 sqft mall will have many established tenants. 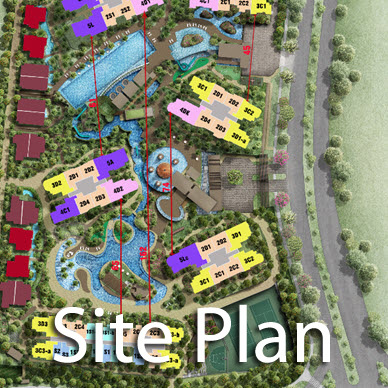 Seletar Mall is a joint venture by Singapore Press Holdings (SPH) and United Engineer Developments. The engineering of Seletar Mall has also reached milestones in the design in terms of eco-friendliness as it has been awarded the Green Mark Award by the Building and Construction Authority (BCA). The award is based on the efficiency on resources such as the usage of water and electricity and the usage of other green features in the mall. Owners of High Park Residences will also get to enjoy the extensive range of F&B outlets in Seletar Mall as 30% of the leasable area in the mall is dedicated to F&B outlets. 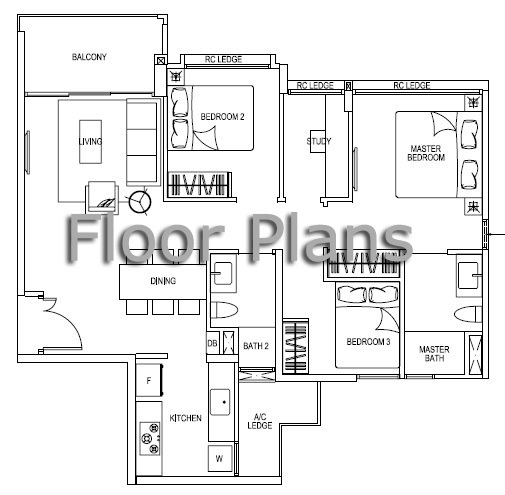 High Park Residences owners can also enjoy their time at the mall with their families as there are child-friendly facilities such as nursery rooms, as well as a children’s play area at the roof garden of Seletar Mall. 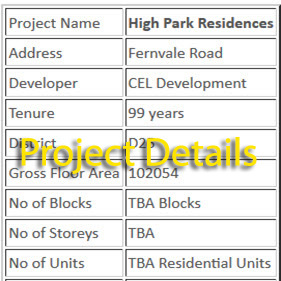 The accessibility of Seletar Mall for High Park Residences owners are also unparalled as it is just one LRT stop away. It is located right next to Fernvale LRT Station.